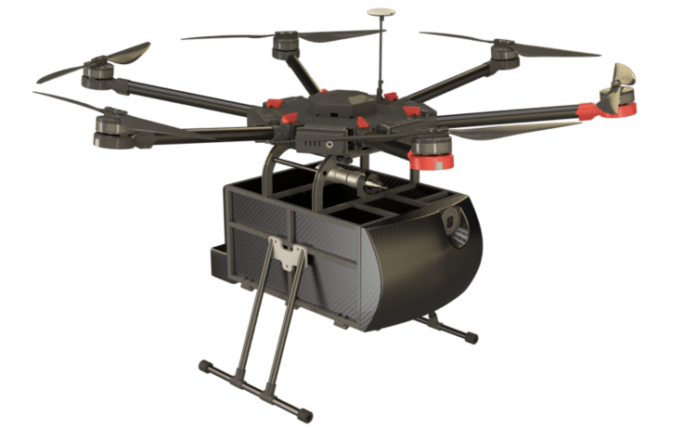 Leading drone technology company Flytrex announced today that it has raised $7.5 million in Series B funding, bringing the company’s total to $11 million. The round is led by Benhamou Global Ventures (BGV) with additional investment from btov. The funds will be used to scale-up Flytrex’s operations and technology, improving existing drone delivery services in Iceland and North Dakota, and prepare for the company’s 2019 North Carolina launch as part of the U.S. Federal Aviation Authority’s (FAA) Unmanned Aircraft System (UAS) Integration Pilot Program. Flytrex’s solution represents a boon for smaller and mid-sized retailers looking to keep pace with the e-commerce giants, as they now have access to an affordable and efficient drone-based service that will meet consumers’ ever-growing demand for faster deliveries.